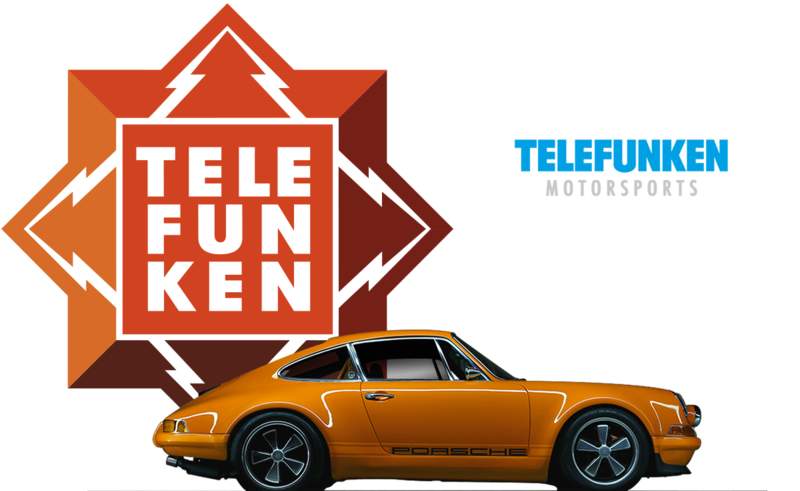 TELEFUNKEN Motorsports has grown from one man’s love and passion for vintage air cooled Porsche and VW cars, to a business committed to the restoration & refurbishing, modification, storage & resale, of classic Porsche and VW automobiles. TELEFUNKEN has a long history as a sponsor of Porsche racing cars; dating as far back as the 550 Spyder Pan-America in the 1950s. After acquiring the trademark and revitalizing the vintage microphone company in America, we’re excited now to do the same for the motorsports division, built on our strong partnerships between audio and mechanical engineering.